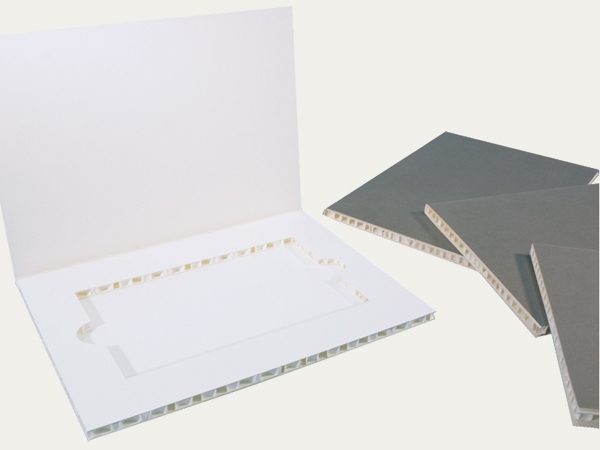 Stackable preservation folders available with or without flaps for embedding valuable and pressure-sensitive archival objects of various sizes. The object is embedded in a bed frame made of either conservation board, corrugated board or a honeycomb panel. The bed frame is glued to a folder. The embeded object is provided a safe housing from all kinds of mechanical impacts.